How to process this blog. Best enjoyed with a nice tall glass (or bottle) of your favorite poison (meaning alcoholic beverage). Sometimes we just have to let these things out, no judgement. A goddess in my view is a woman who is in the process of learning to known, accept and love herself on all levels. Learning to accept and love her mind, body and spirit. A woman who, because she focuses on personal growth and self awareness is able to experience a life filled with joy, passion, peace and fun. This woman understands she has an unlimited capacity to make her life anything she wants. She is inspired to give to those around her because of feeling this overwhelming abundance of gratitude. 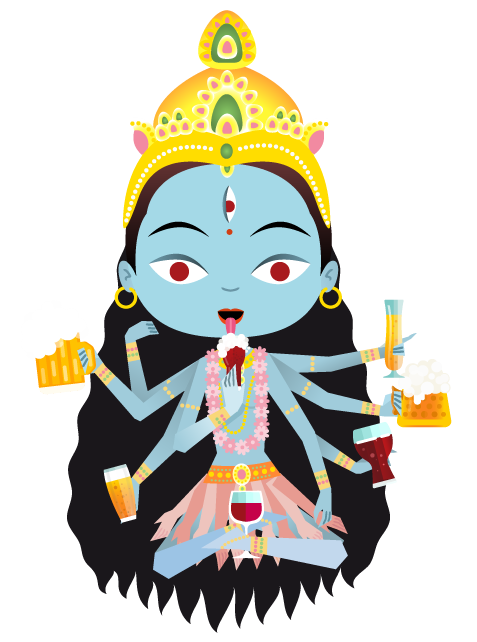 What is a Drunken Goddess? A drunken goddess is everything listed above, with a specific taste for drinking in and holding on to life’s pleasures just a little bit longer. She squeezes those she holds dear a little tighter because her passions make her feel that much more connected to everyone and everything she holds dear.